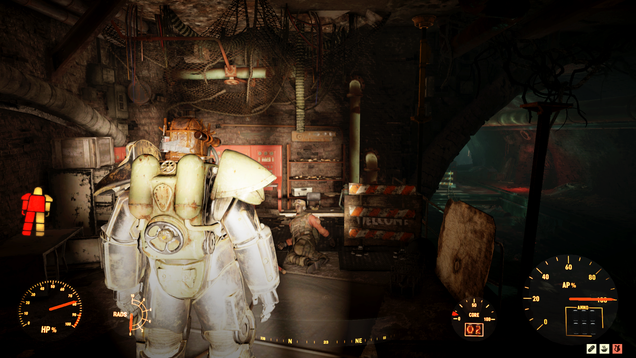 Fallout 76 received its first new dungeon yesterday: the Burrows. It takes players into a maze of underground sewers, but unlike Bethesda’s other recent additions to the game, it’s short-lived and underwhelming. Last weekend, various retailer listings the physical Deluxe Edition of for Switch might not actually include a game card and would instead come with a download code. This also applied to the game's Standard Edition physical release. Bethesda has now decided to clarify what exactly is going on with the Switch retail release by updating its extensive for Youngblood. Bethesdas stealth action title Dishonored 2 is on sale for under $10 right now on Amazon with free Prime shipping. The PS4 version is on sale for $9.95. The Xbox One version is $10.97. Forlorn Hopes at Best. Despair at Worst The video outlined that Elder Scrolls 6, and Starfield are in development. While there are games being developed by Bethesda that I want to play.